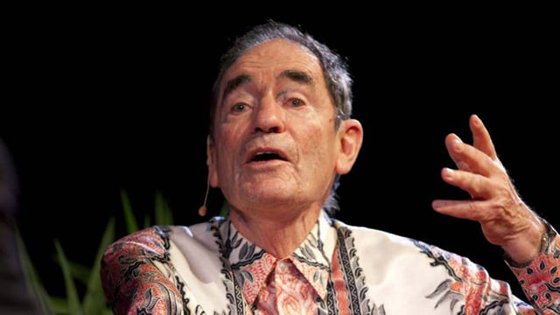 South African activist Albie Sachs has fought for racial equality since he was a teenager. Sachs was a prime target for the pro-apartheid regime. He was imprisoned in solitary confinement and was car-bombed in Mozambique. 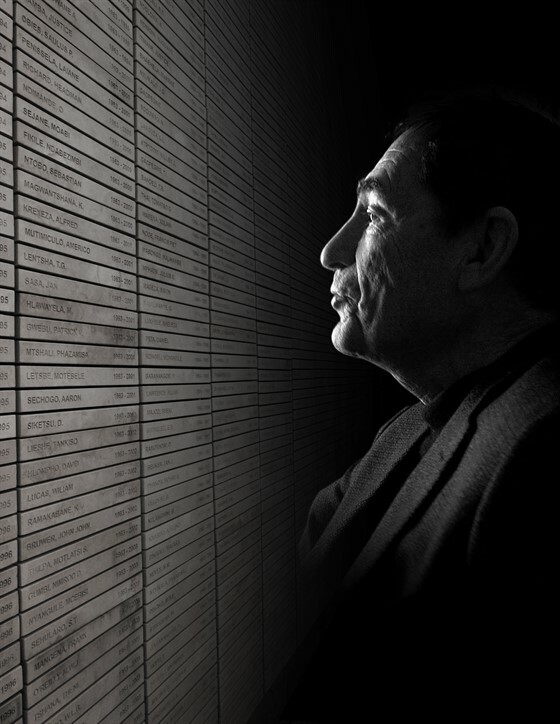 This film captures Sachs’ incredible dedication to the fight for justice and his role in transforming South Africa. Peabody Award Winner 2015.